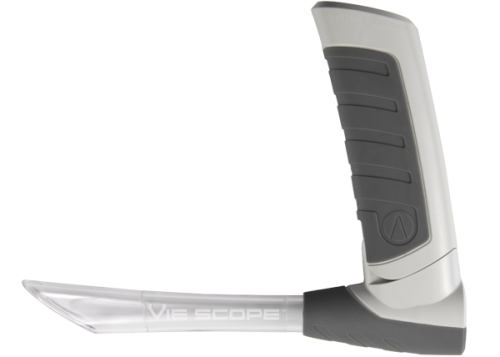 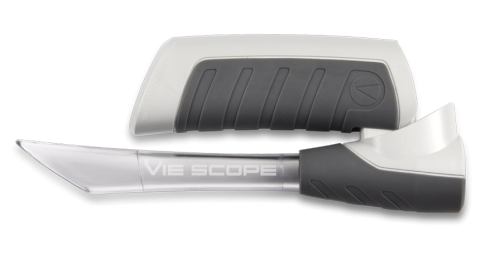 Adroit Surgical’s patented direct Vie (French: Life) laryngoscope is a self-contained, battery powered, disposable scope that takes advantage of a closed circular tube with a beveled end to visualize the vocal cords. 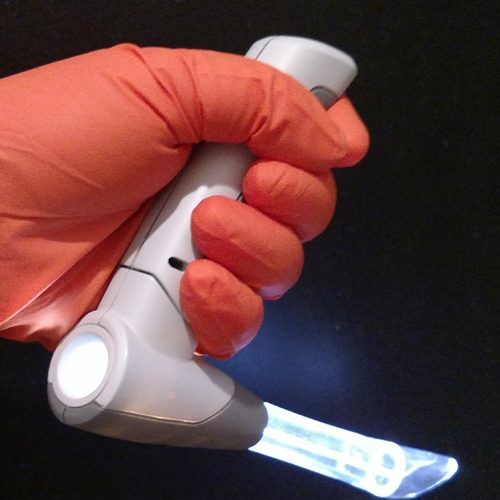 The light is transmitted through the side wall of the tube from end to end as well as within the lumen of the tube to give the user the best illumination of the target tissue with minimal chance of light obstruction by secretions or blood. 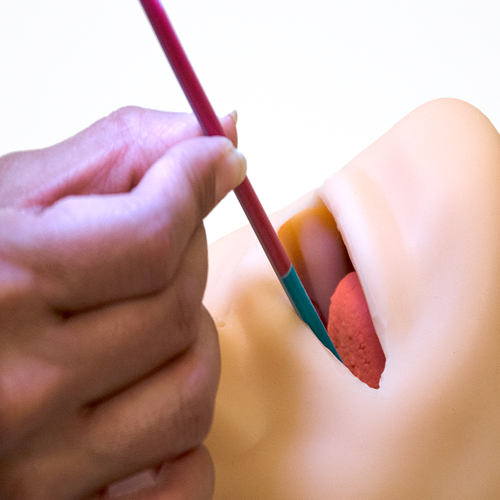 The technique for intubation can be made safer, faster, and more efficient with the use of our Voir Bougie® (patent pending). 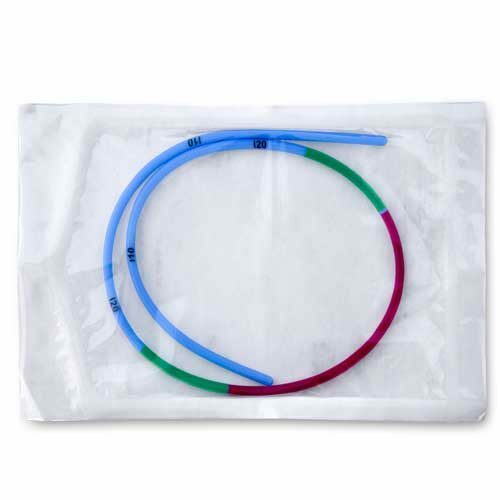 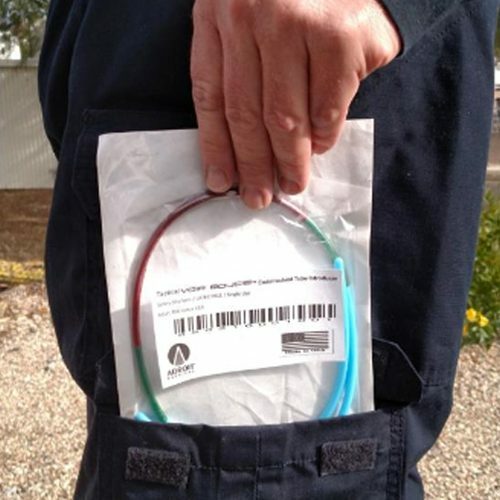 The Voir Bougie® is unique in that clearly marked bands permit the user to note the correct depth upon insertion to avoid lung or tracheal injury. 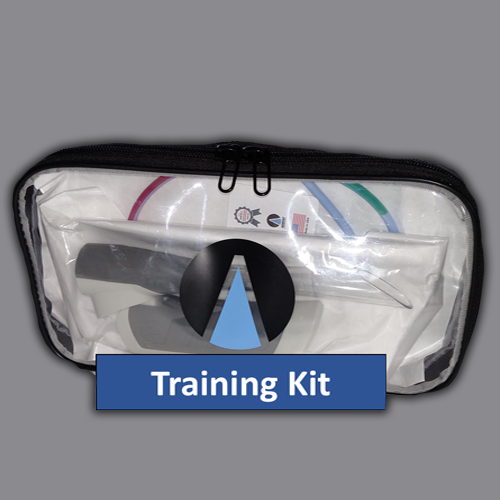 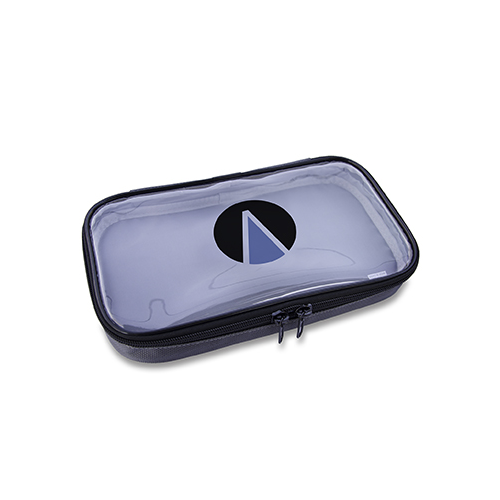 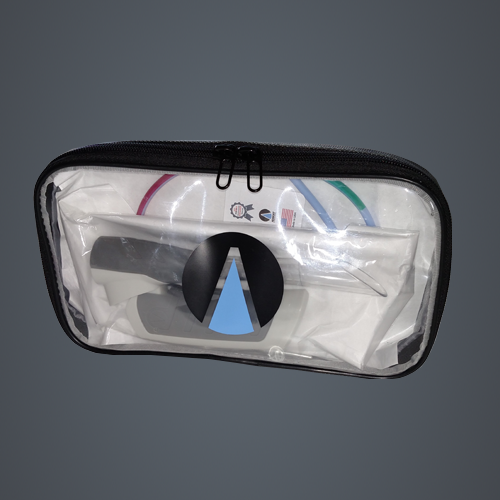 This allows the process of intubation to occur safely when passing the endotracheal tube over the Voir Bougie® during intubation.